Cleaning any type of wax out of your carpets is a must-know skill in every household. 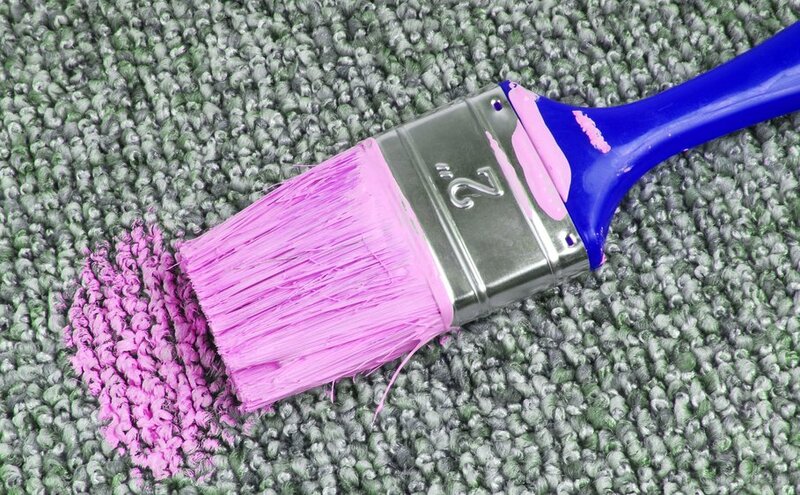 Your carpet can end up with wax stains from a candle, a soy or even hair removal wax in a variety of hard-to-predict situations. Well, here is where we step in. Now, let’s see how you can get wax out of your precious carpet! You start with scraping the already hardened wax from the carpet with the blunt part of a knife or just a butter one. Vacuum the loose particles and if there are any more scraps left, repeat with the knife. When you’ve taken care of the hard parts, get an old damp towel and put it over the spot. Take your iron and set it on “low”. If this doesn’t melt the wax, set the iron on medium or high. Place the device over the towel and press it for around 10 seconds. The heat will transfer the wax from your carpet to the towel. Repeat until all of it is gone. If the towel is no longer damp or it’s covered with the wax, just replace it. 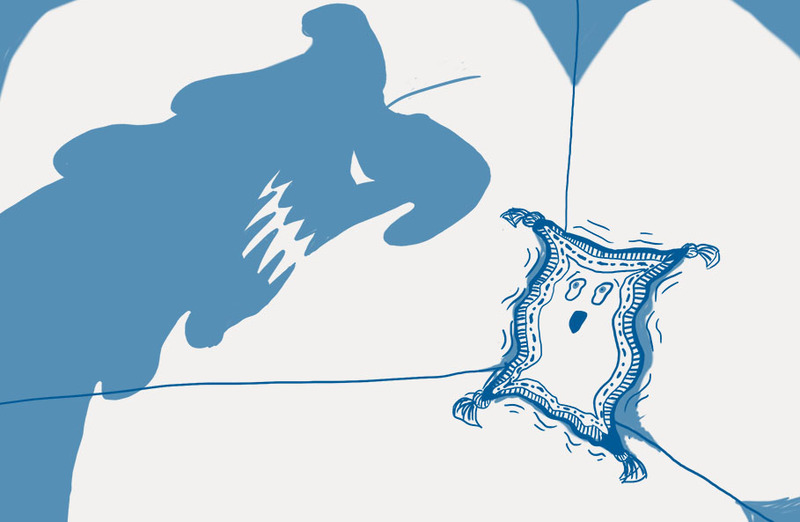 Be careful not to burn the fibres, especially if you have a synthetic carpet. If you are a fan of coloured candles, the wax has probably dyed the carpet. Now that you’ve done your best with the iron, get a carpet cleaning detergent or rubbing alcohol and apply it on the affected area. Gently rub the solution with a spoon into the fabric and then, dab it with another clean towel until it’s somewhat dry. Then, just let the area air dry and this should do the job. If you don’t have an iron, you can use a hair dryer instead. Just make sure you are not blowing from too close to avoid damaging the carpet fibres. Also, we suggest that you avoid using a paper bag as a barrier as it can overheat and burn the carpet. If the wax has scorched your textile floor covering, check out our post on how to can remove burn marks from your carpet. Of course, if you don’t have the time or you’re afraid that you may damage your carpet, you can always count on Fantastic Services. We offer professional carpet cleaning and stain removal solutions to anyone who would rather leave the job to the experts and get guaranteed results. But what if you don’t have an iron in your home? Fortunately for everyone, these days, there are DIY cleaning tricks for everything. If the stain is relatively small, this method can help you get the wax out of your carpet without an iron. 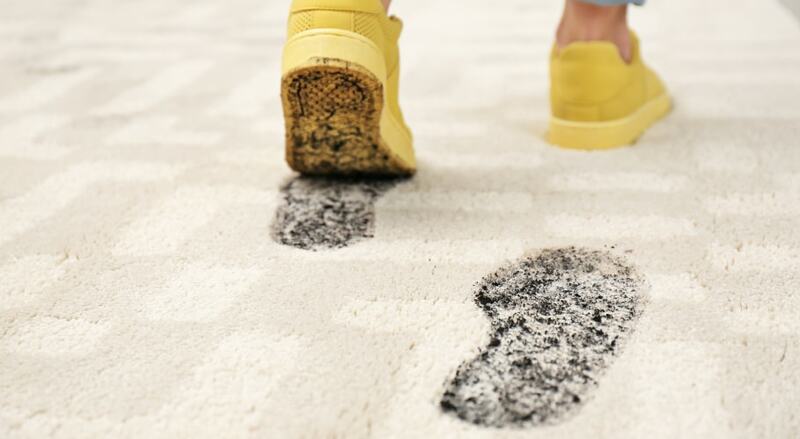 Before you start, though, you need to remember to keep the stain dry and not let it set into the carpet fibres. Vacuum any remaining wax chunks. If the wax is removed but there is a stain from the dye in the wax, dab the area with a cloth, dipped in some rubbing alcohol. Then, use another cloth to blot as much as you can and leave the treated spot to air dry. Isopropyl alcohol can break down a variety of household stains that may happen on your carpet. 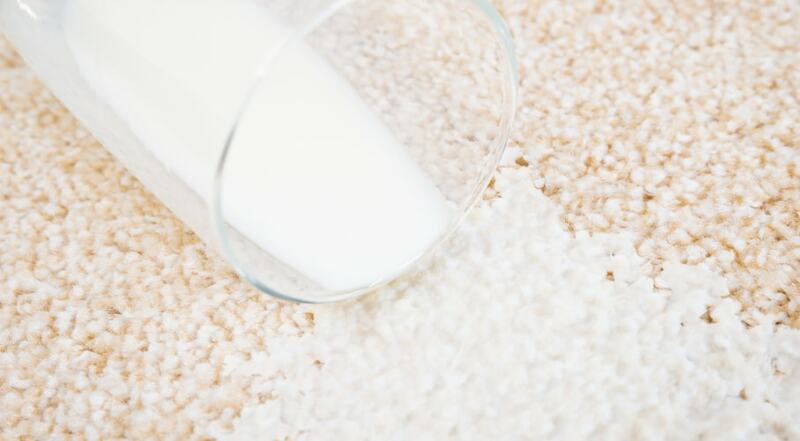 Another relatively common use of it is to clean milk stains from textile floor coverings. If you are a DIY lover and want to wash your carpet by yourself, read our post on the topic. You’ll learn how to clean your carpet and keep it in a presentable condition at all times. Well, not everyone feels confident enough to tackle hard-to-remove stains on their carpet by themselves. If you’re one of these people, then, worry not! Fantastic Services specialises exclusively in the most effective carpet cleaning methods. We offer advanced hot water extraction carpet cleaning solutions, as well as professional dry cleaning services for more delicate or bright-coloured carpets. The Fantastic pros have the expertise to remove stubborn stains by pre-treating them, first, with the right product and then, by employing a high-end carpet cleaning equipment with outstanding results. Just contact us at your convenience and leave the hard work to us! Learn more about the different carpet cleaning options and see how you can book a service. So, these were the most common types of wax, which could end up on your carpet. Now, you know how to clean them easily with the help of your household products. Share with us your wax stories and if you have any extra tips that have proven useful in time. If you liked the article send it to your family and friends.